This Version is the Third Update by Apple in One Week’s Time! 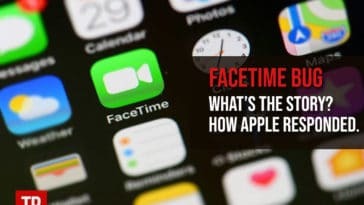 Apple is acting differently in the iOS 12 release and ever since the beta update was announced in June, there have been numerous surprises for the users like the Group FaceTime feature being revealed in the “fall” update. 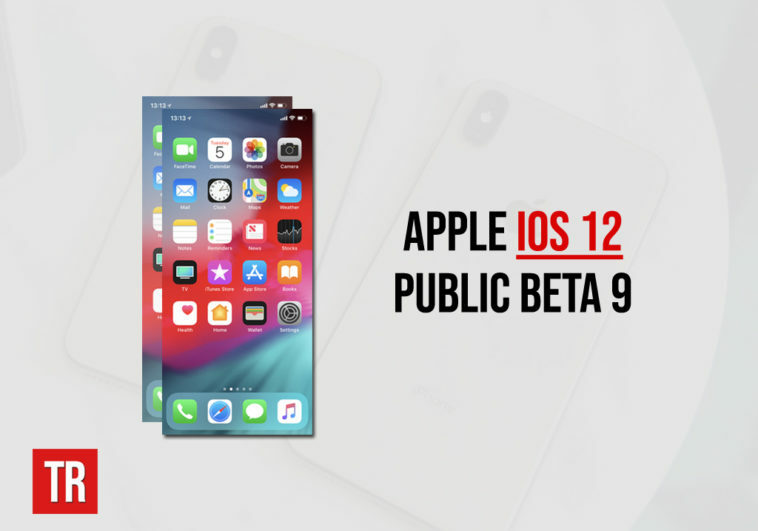 With regard to the release of public beta 9, it was surprising to see the public and dev beta both being released at the same time. Also, this version is the third update by Apple in one week’s time! While this might not be an important concern whatsoever, it surely does not match the past trends of Apple according to which the dev beta is always released a few hours prior to public. If you have been a public beta tester previously, the process is relatively less detailed for you because the users must first be registered public beta testers. This means that you should have valid configuration profiles after which you can access the “Software Update” option from General section of Settings app. Next, you simply tap the download and install option and follow the steps to get Apple iOS 12 public beta 9 on your device. In case you have activated the automatic updates option, you can let the device update itself. Whether you want to get public beta 9 or not needs some thinking and the following information will help you decide that. Unfortunately, there is not much to say in support of this update because the issues at hand in the previous public beta are apparently still there. However, one major issue that public beta 9 has resolved is the Siri shortcuts that were accessible even if the phone was locked. 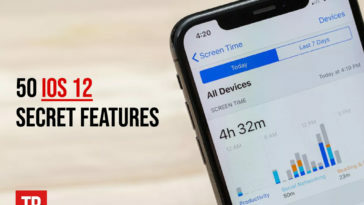 While this is something to cheer about, let us look at the issues that you will still face if you upgrade to Apple iOS 12 public beta 9. Traffic on Maps: One major problem identified by the testers on iOS 12 was the absence of traffic data on the Maps. The problem created a lot of inconvenience for the users and this was surely expected to be resolved in this update but unfortunately it’s not! You can, however, tap the “i” button and switch traffic on manually on settings. HomeKit is full of bugs: If you want to continue to experience smooth HomeKit, you are advised to not update your iPhone to iOS 12 as of yet. After the update, you will not be able to invite iOS 11 users whose Apple ID is linked to numerous email addresses. It will only work if you send the invitation to another email address linked to the Apple ID of someone using iOS 11. 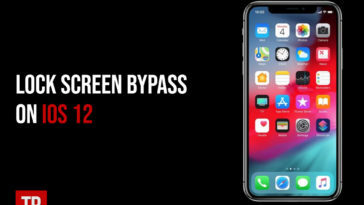 FaceTime is still a hot topic: While the news of Group FaceTime not being available at all in iOS 12 as yet has been quite viral, public beta 9 was not expected to resolve that. However with this update, users still cannot avail camera effects on FaceTime unless they own an iPhone 7 or later model. In case of messages app, users need iPhone SE, 6s or later models to get this feature and it is totally unavailable on iPad. The T-Mobile issue: A prominent issue highlighted previously by testers was specifically for T-Mobile users. The problem was that the calls made over WiFi would end if users switch their connection to mobile data. This is an annoying bug and you should wait for the update in which this issue is resolved if you are a T-Mobile user. Sandbox-production account issue: An important problem for iOS 12 public beta testers in the App Store was that when they are signed in with their production account while testing via sandbox account, a sign-in prompt shows up again and again as testers try to obtain a new receipt and there is no option to switch to sandbox. Although testers have come up with alternate solutions by signing out of production account, it cannot be a permanent solution as it should be understandable by a user with minimum technical knowhow. Bug in the Media Player: For music lovers, a bug to be concerned about is the inability of playlist to update when users change the position of any specific songs on application Queue Player. This was one of the issues expected to be resolved in this update but it might be one strong reason for you to not get iOS 12 now. Picked Up Phone bug: One bug annoyed a lot of testers last time due to which Picked Up Phone data was overestimated if multiple devices were synced with one iCloud account. The problem still persists and if you are fond of this feature, you should hold the update for some time as the issue has previously been raised and Apple is probably working. Parental concern on iCloud: A great feature of the iOS have been the ability of parents to keep track of device activity of their children. However, if you update to iOS 12 beta 7 or later version, your children can log you out of iCloud preventing the tracking system. So if you get the update, make sure to change the Screen Time passcode which will prevent your children from doing so. While these are some of the major concerns you should be considering in taking the update decision, there are other bugs as well carried forward from previous public beta version. These may include issues with Siri, Xcode or UIKit and you might experience those while testing the update. So if you were planning a drastic change in this release, you should consider delaying your update decision in order to avoid an annoying experience. While Apple should be fixing the major bugs in the next release, the kind of surprises users are receiving are creating a doubt! 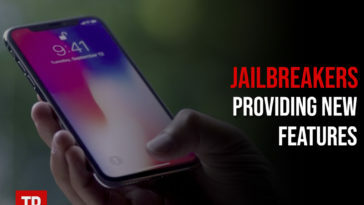 Previous article Is Apple iPhone XS Max The Right Choice For You?